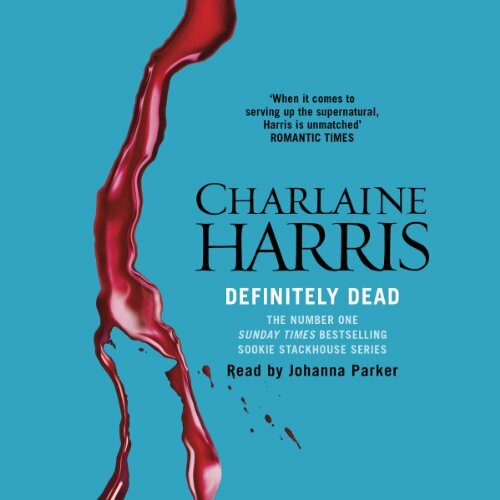 Sookie's life is once again on the line, and this time the suspects range from the rogue werewolves who have rejected Sookie as a friend of the pack to her first love, the vampire Bill. Sookie's got a lot to do if she's going to keep herself alive. Though not my favourite, this is definately a must. I really like this one especially because we're (finally!) introduced to many new characters (my favourite are Amelia and Quinn). As in Club Dead, there's a lot of action and there's romance. And poor Sookie learns something about Bill she'd rather forgot.